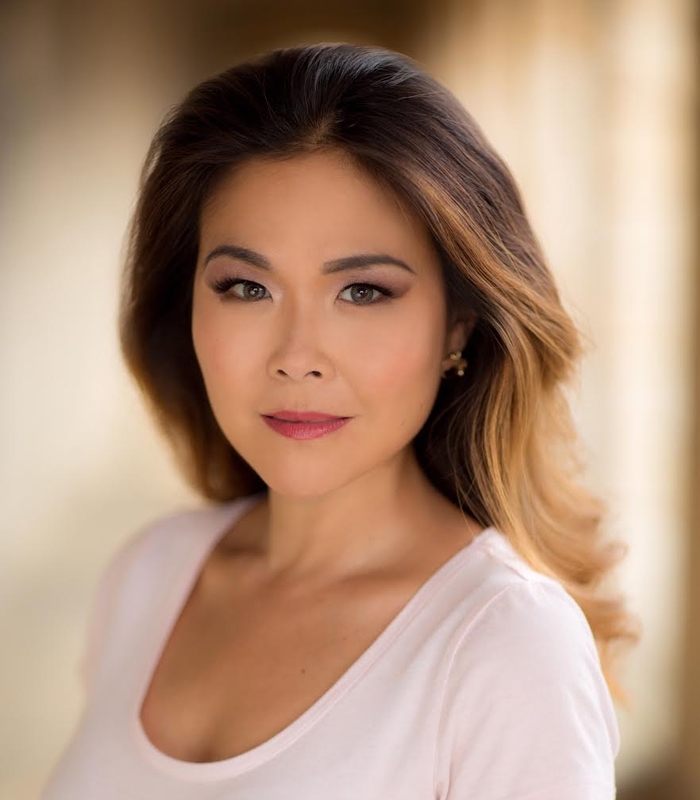 Melissa Jun Rowley works at the forefront of tech, media and social change as a prominent author, speaker and entrepreneur. As a contributor and expert commentator for BBC News, she provides insight on the business of technology and tech for good. She's also a former field producer for CNN and Associated Press Television News and a global advisor for 50InTech, an initiative identifying female entrepreneurs, and building an inclusive worldwide network that helps them succeed. Additionally, Melissa provides content strategy and digital transformation consulting to Fortune 500s. In 2017, Melissa launched the accelerator Resolve, which coached entrepreneurs in Lebanon to incorporate sustainability and resilience in their operations and offerings. Prior to cofounding Resolve, she built the humanitarian tech platform, The Toolbox, with legendary musician and humanitarian Peter Gabriel. Melissa is a frequent speaker at major industry conferences supporting tech and social innovation. Her published work includes features for BBC News, Fast Company, CBS News, NBC, Mic, Mashable, Village Voice Media, MTV, Cisco's Technology News Network, The Guardian, Forbes and TechCrunch. She's currently writing a book about tech and the next wave of global activism. As an on-camera correspondent, Melissa co-hosted the Global People's Summit in partnership with the United Nations General Assembly in 2018. She also hosted a series of 2015 Super Bowl events and the first-ever livestreamed meeting at the UNGA, where she spoke about harnessing technology to achieve the Global Goals. In her early years as a journalist, she flew in zero gravity at NASA, produced business news segments from the NYSE, and interviewed entertainment luminaries at the Emmys, Grammys, Golden Globes and Oscars. Melissa is a passionate advocate for achieving peace through entrepreneurship and is developing projects for this purpose. Watch this space!